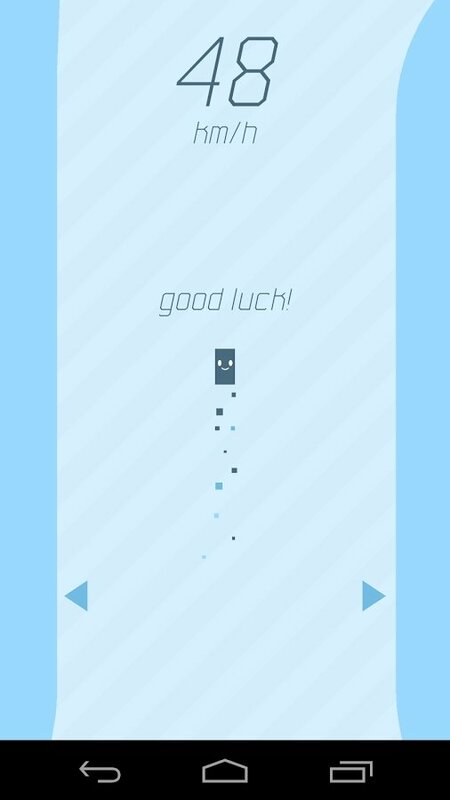 Now that mobile devices are increasingly more powerful and accept resolutions that were unconceivable only a few years ago, it turns out that minimalistic games inspired on 8-bit titles are now the real rage. 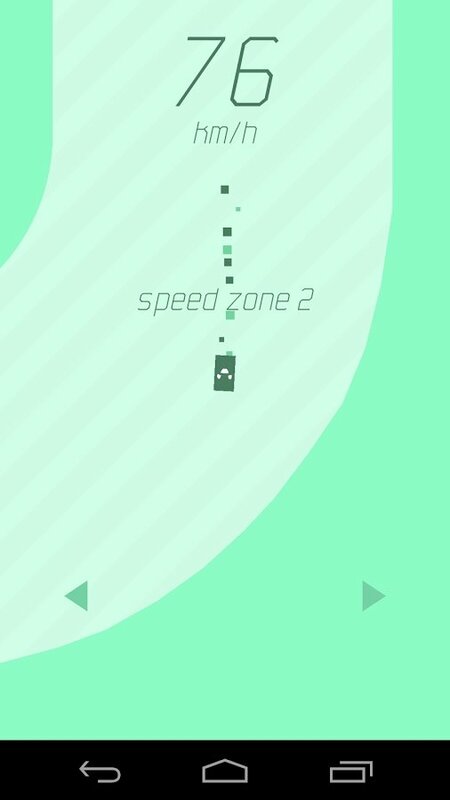 We all remember successes such as Flappy Bird, and now No Brakes has everything it takes to follow suit. No Brakes is a racing game in which, as you can gather from its name, your only goal is to go as fast as you can. 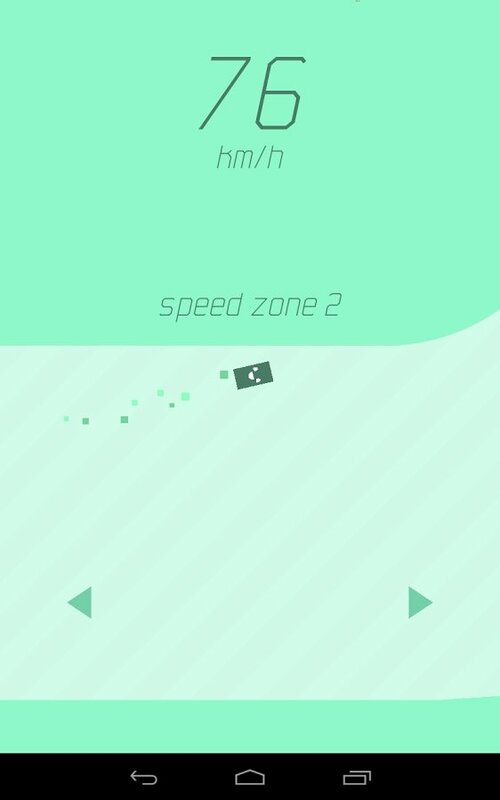 You'll control your vehicle (or whatever you want to call it) with simple controls and breaking your own speed record will only depend on your skill. As there are no limits, this will be your real aim. You're your only rival: break your own speed record. A single track to race around at full speed. 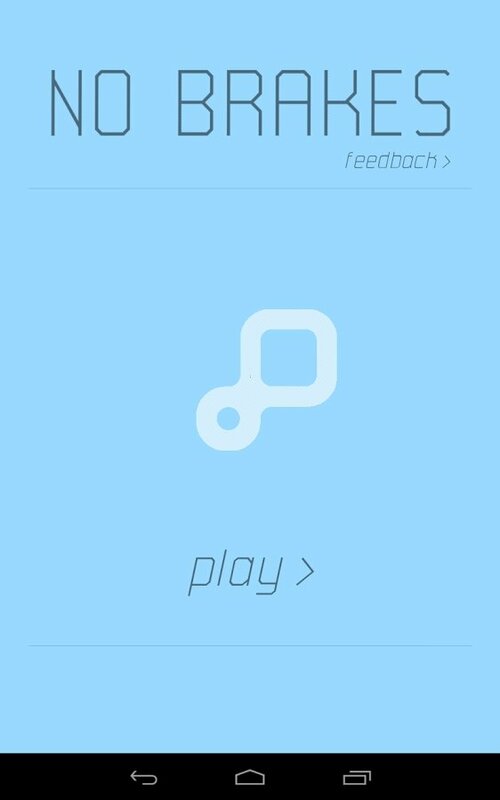 Basic menu without never-ending transitions: just play. Go wherever you want, there's isn't just one correct direction. Minimalistic design so that you can concentrate on racing. Download No Brakes for Android and prove that you were born to race around at full speed.